liberty Archives - All Chucked Up! 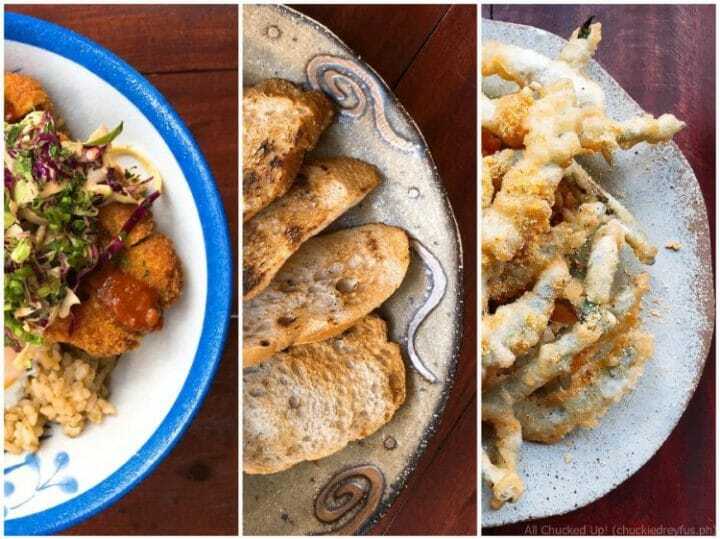 Liberty Asian Refuge + Bar, Eastwood City Walk – Finding comfort in good food! My family and I hardly visit Eastwood City or the establishments along Eastwood City Walk since we haven’t really had any good reason to actually go out of our way to visit this commercial area. But it seems that all that is about to change — all thanks to a new food spot that I recently discovered. 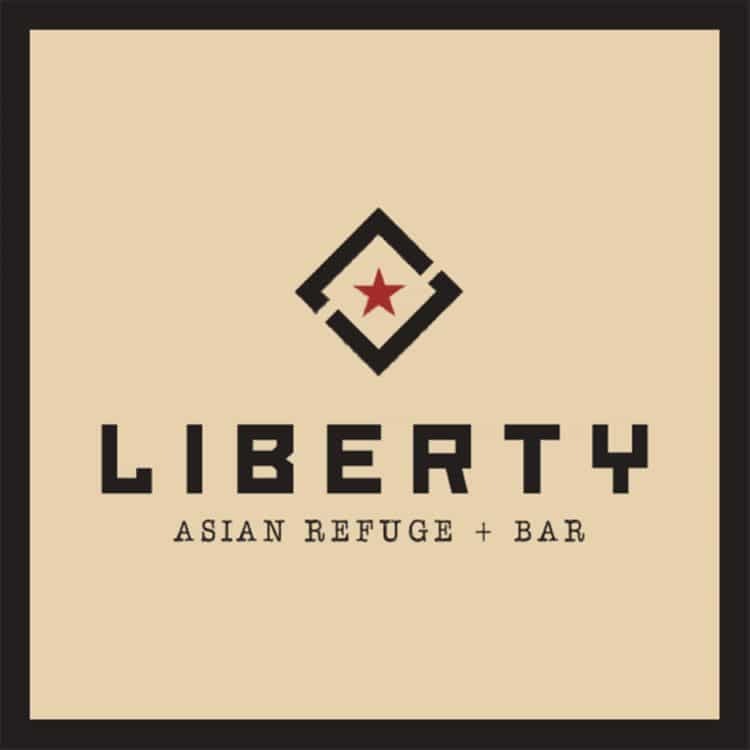 The place is called Liberty Asian Refuge + Bar. What makes Liberty Asian Refuge + Bar stand out among most restaurants in this area, is that it is perhaps one of the (if not the only) cheapest food establishment in Eastwood City offering great tasting dishes. I kid you not, folks. You’ll be pleasantly surprised to find this out yourselves when you drop by Liberty Asian Refuge + Bar. Jamba Juice Whirl’d Cup 2018: My newfound love with Ultimate Frisbee!